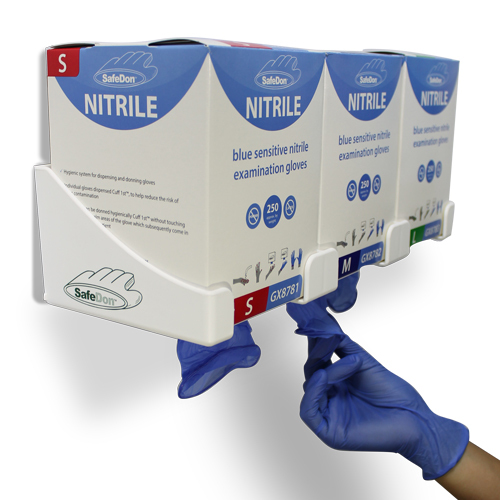 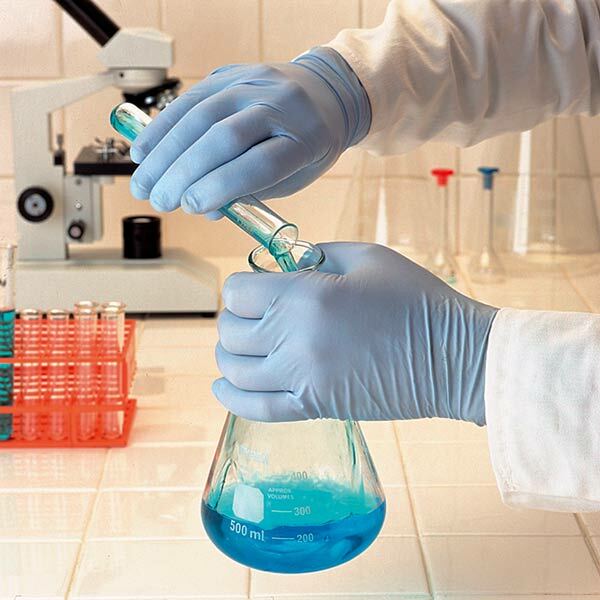 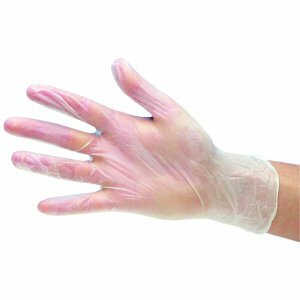 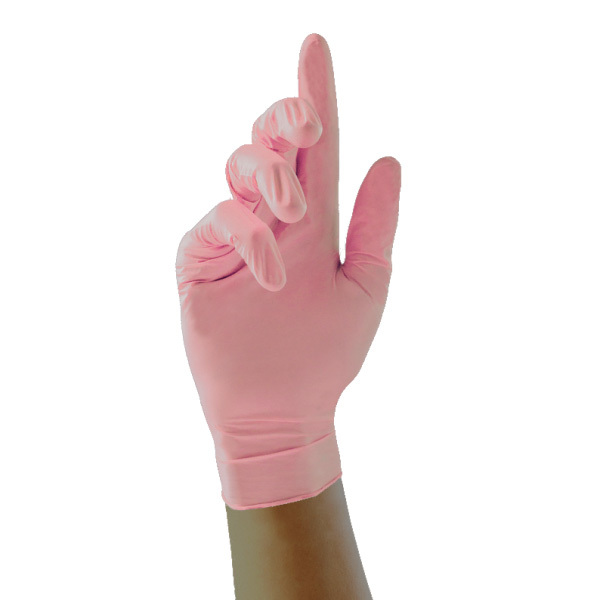 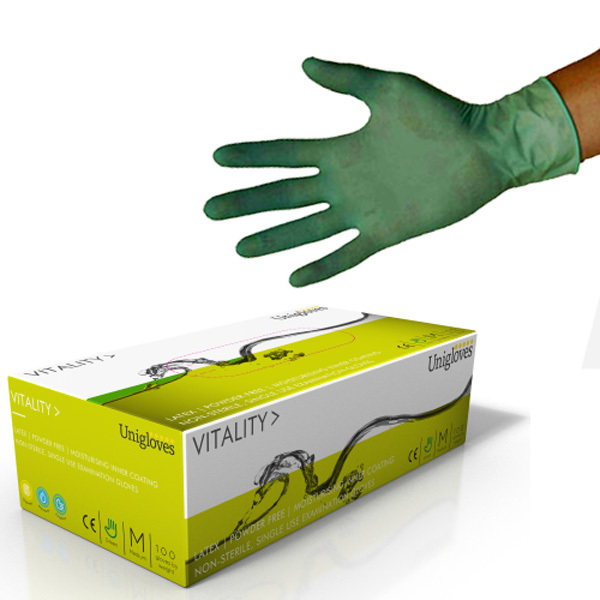 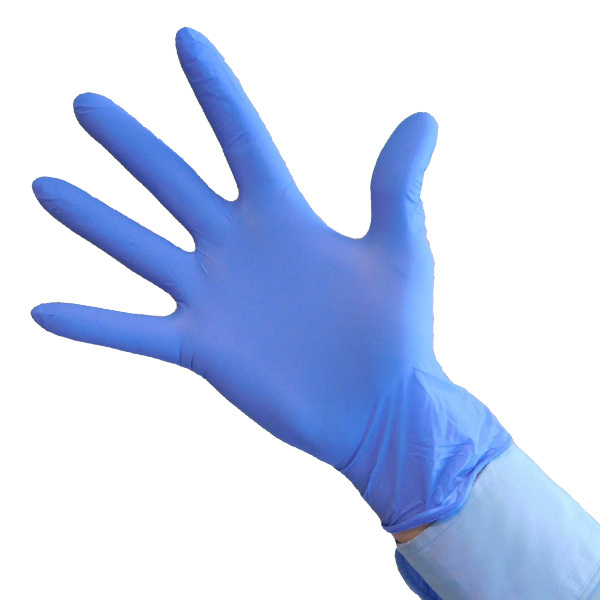 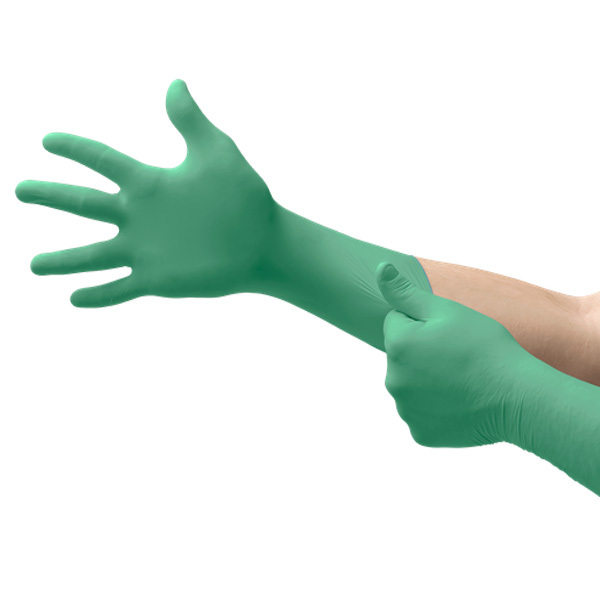 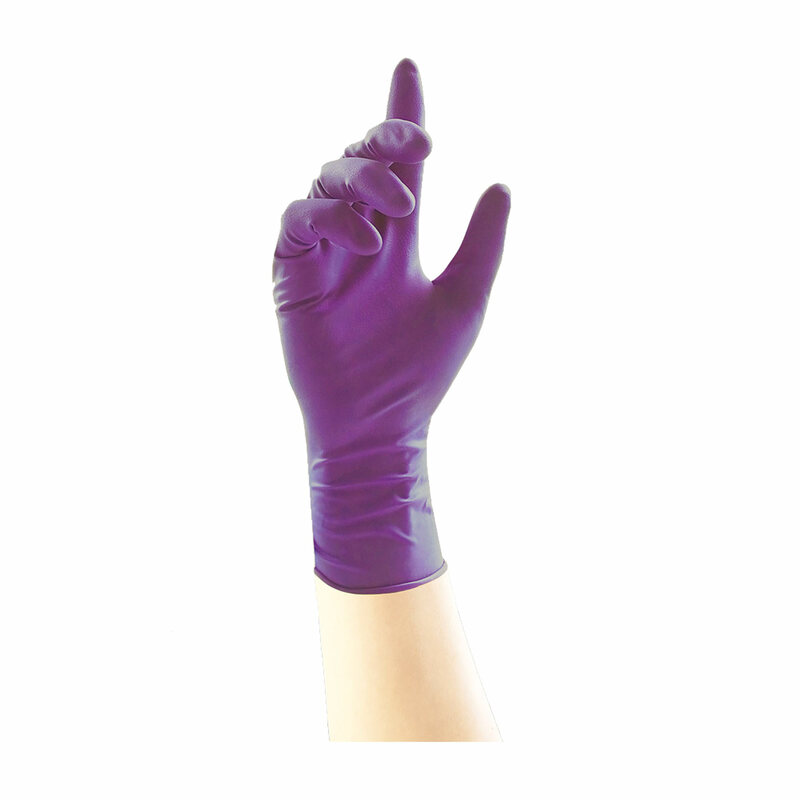 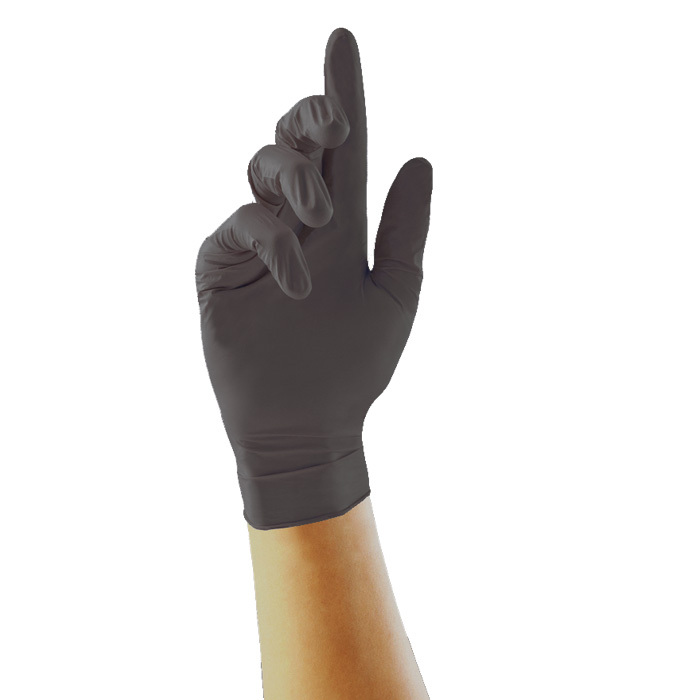 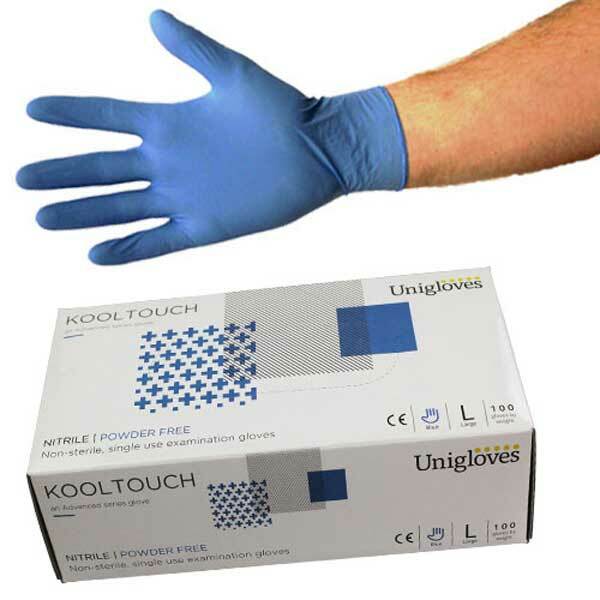 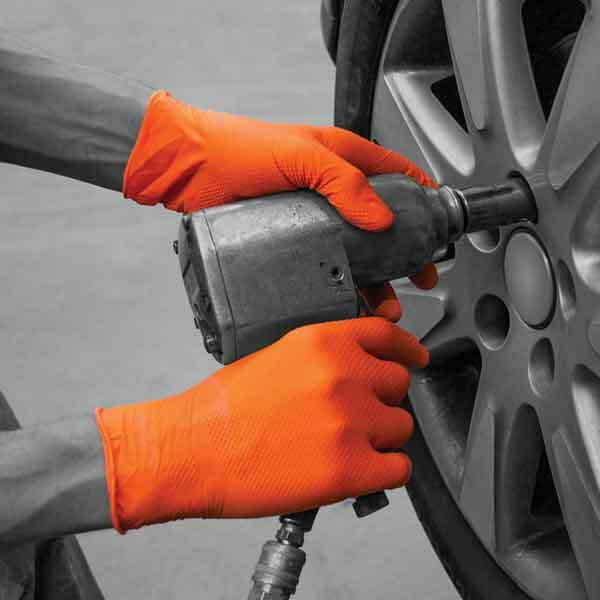 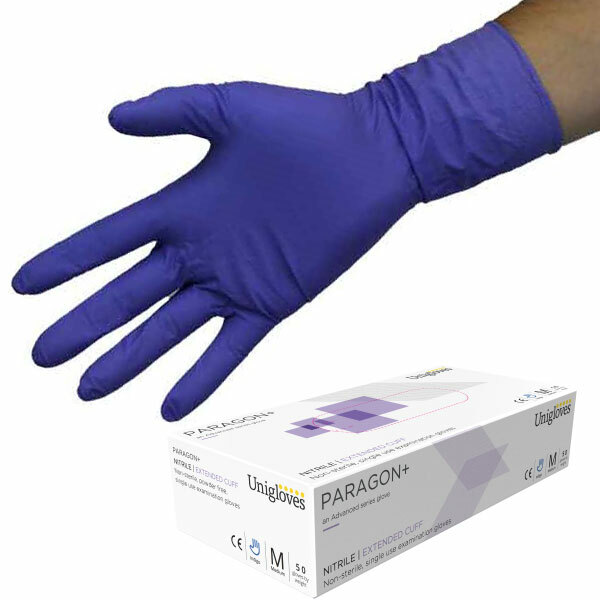 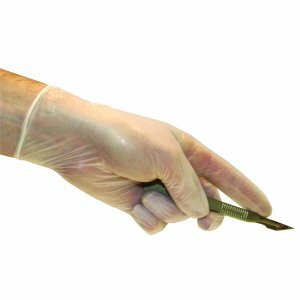 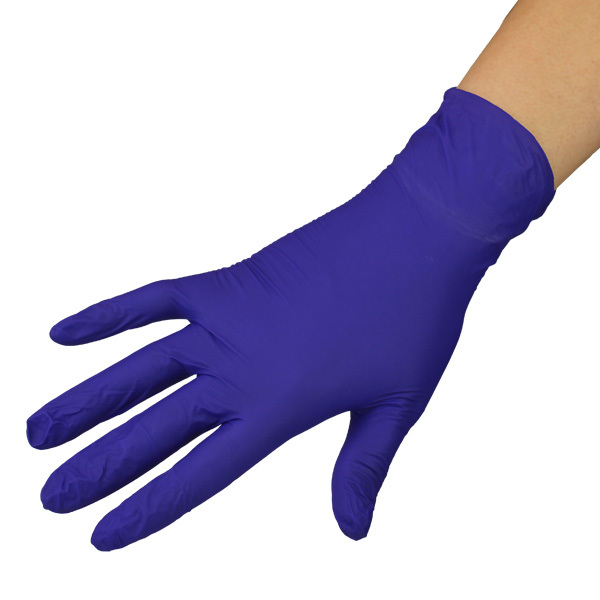 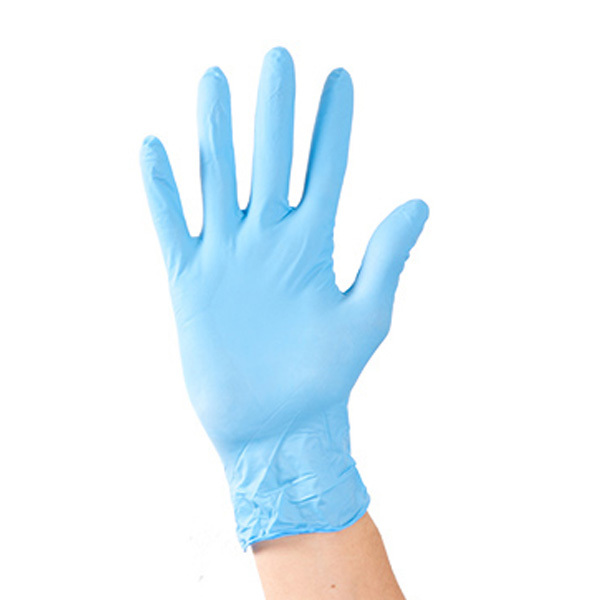 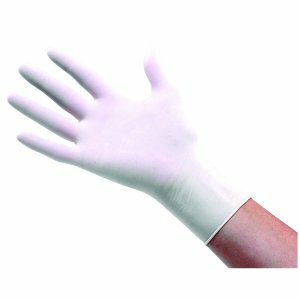 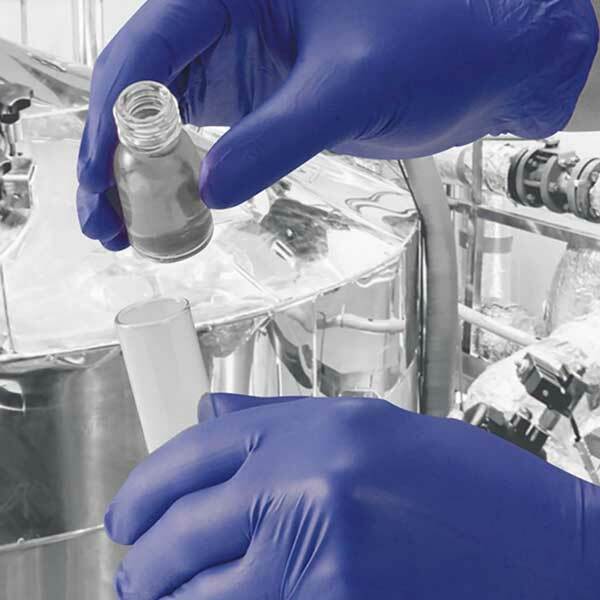 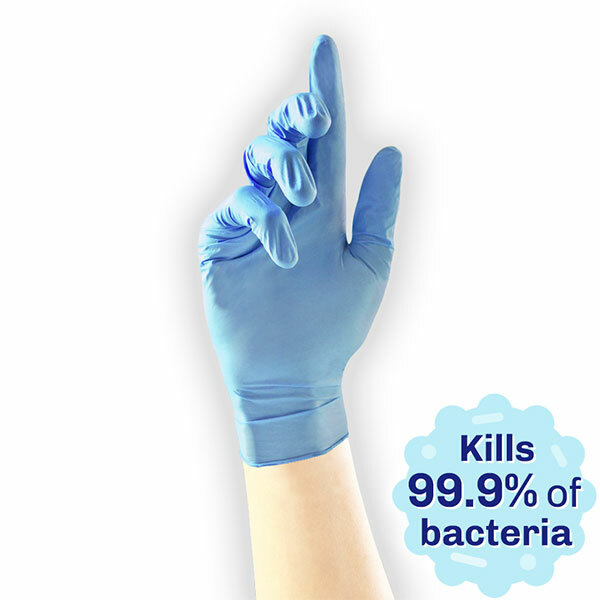 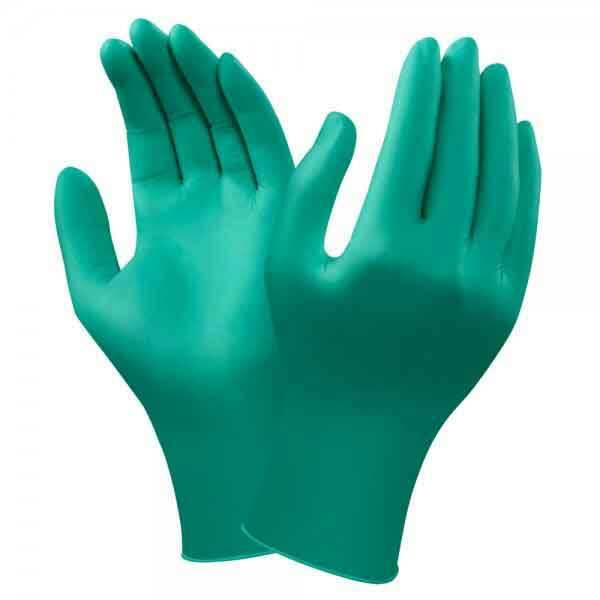 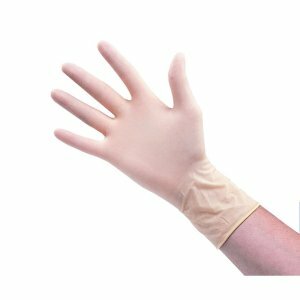 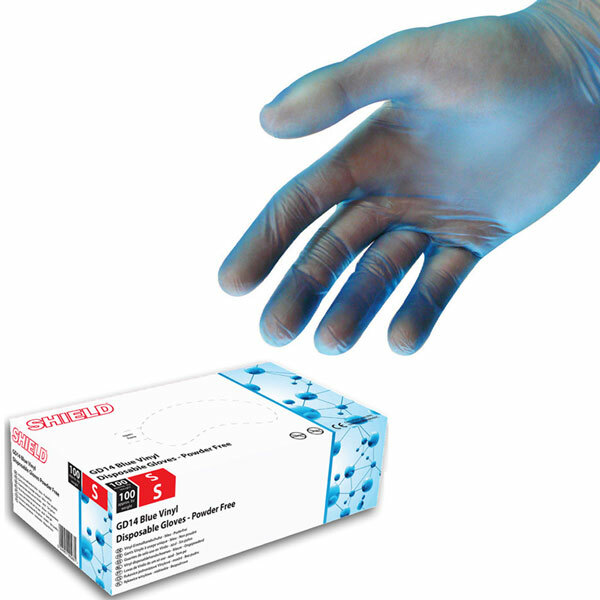 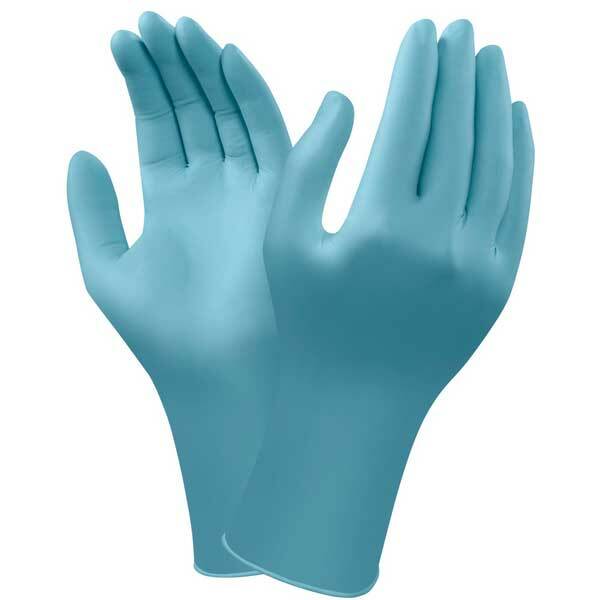 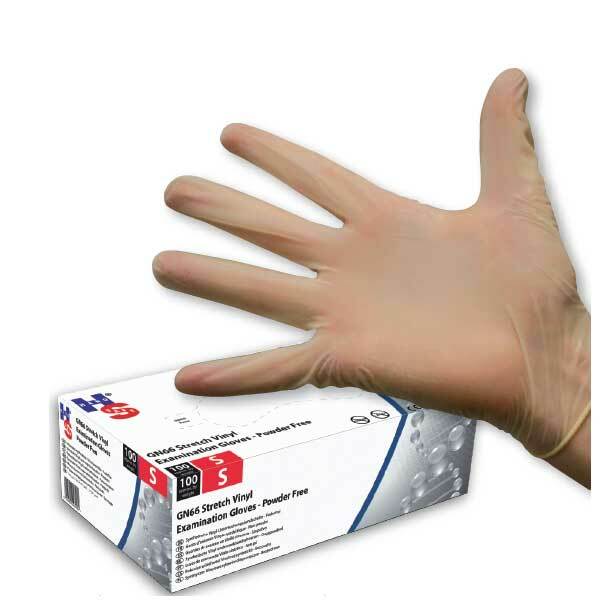 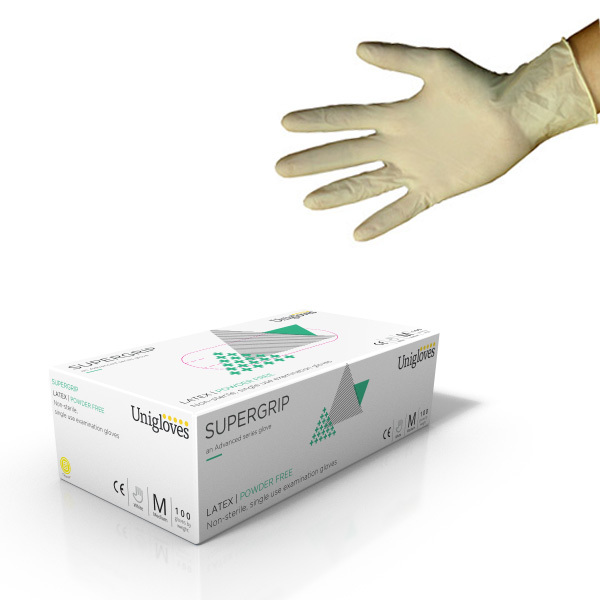 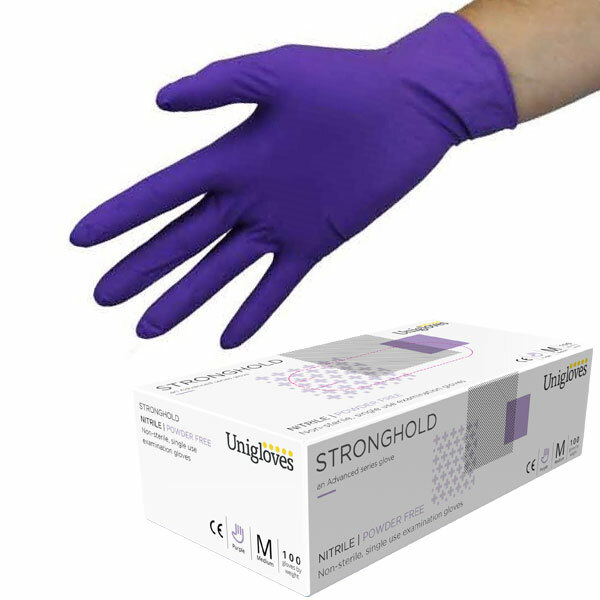 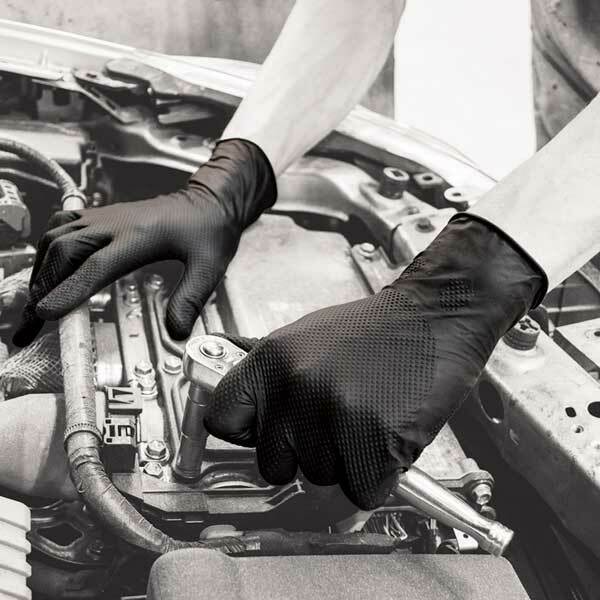 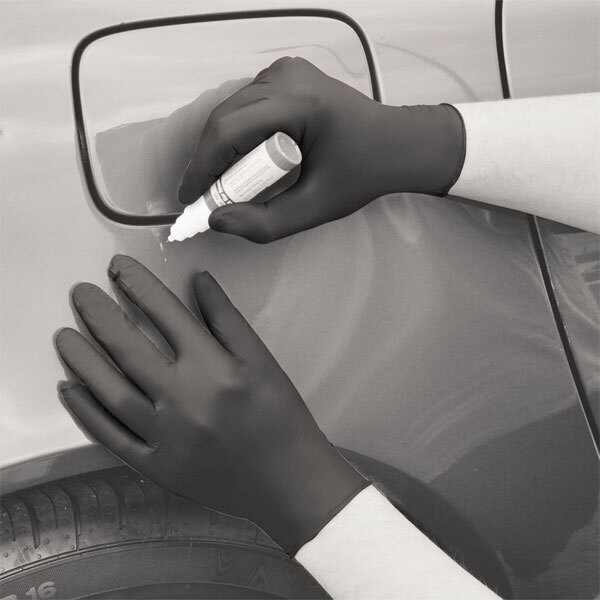 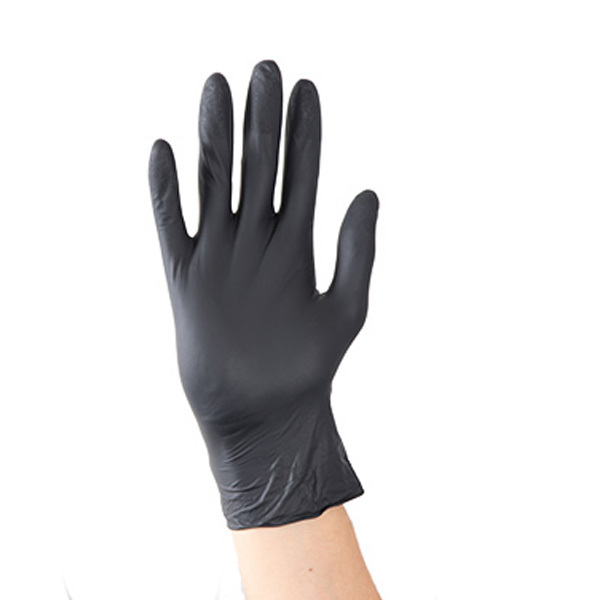 Our range of disposable chemical resistant gloves are manufactured to EN374 chemical resistance industry standards and provide reliable protection. 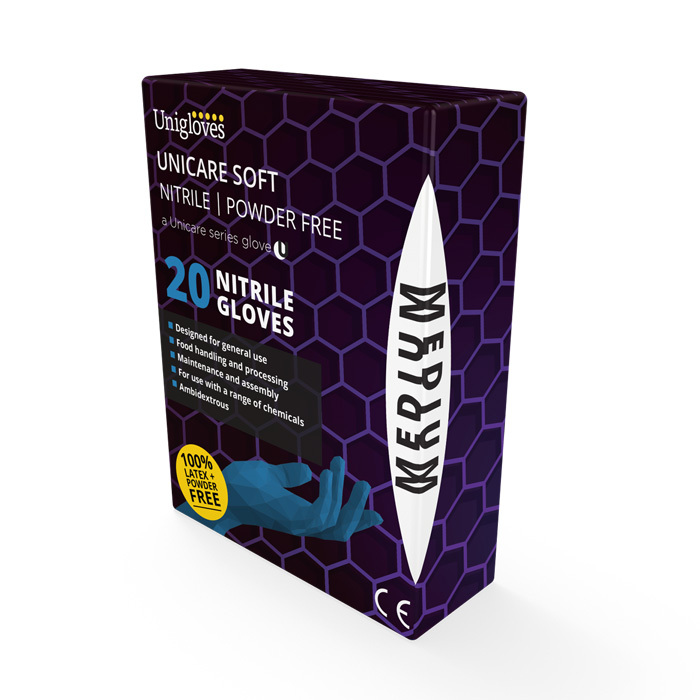 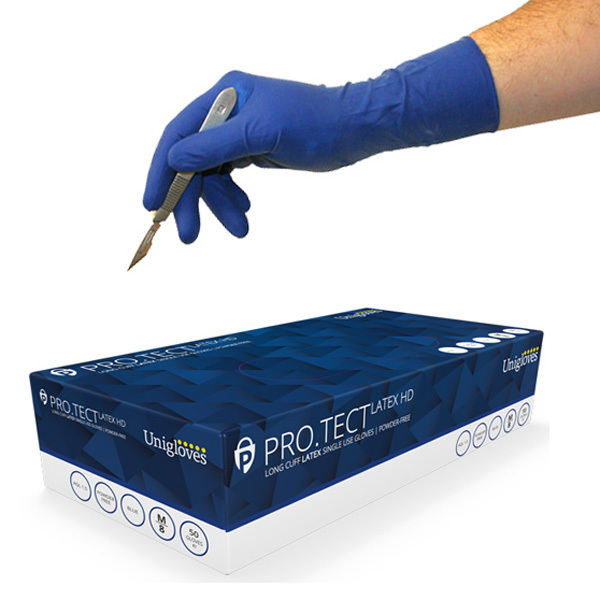 Whether you need a premium glove such a Ansell Touch N Tuff offering the highest levels of protection, or a lower cost glove we have the right product for your need. 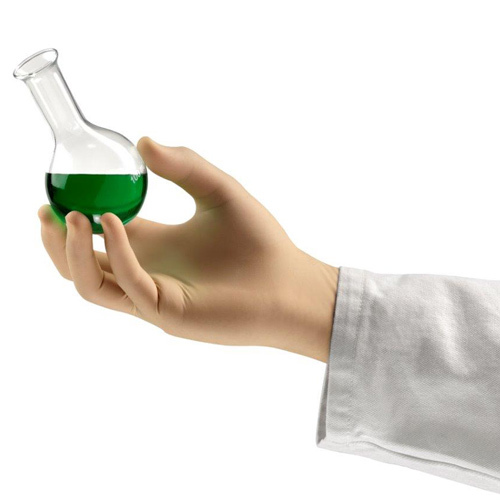 Want to know more about the EN374 standard? 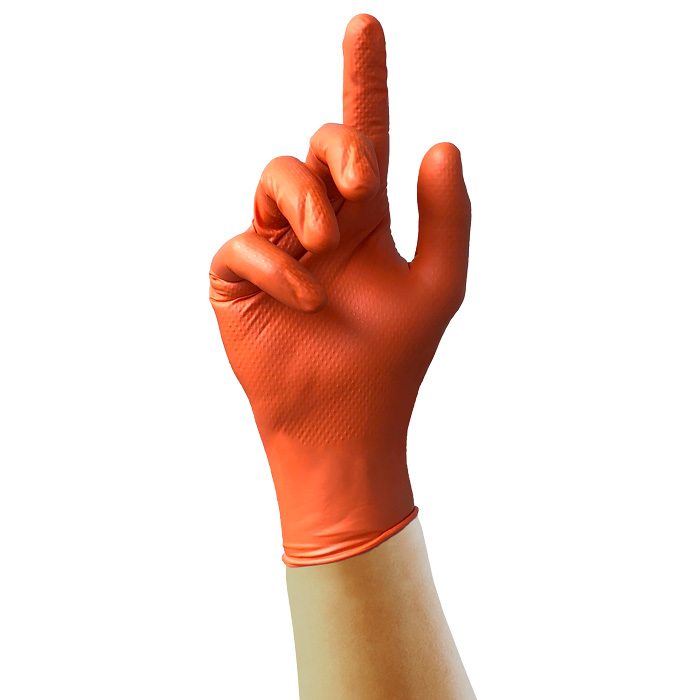 Click here for our useful guide.